Studies have repeatedly shown that students achieve more academically when their parents are involved in their education. So here at FEA, we welcome and encourage parental involvement. Greater classroom behavior is observed with parent involvement, as well as, improvements in the student’s self-esteem, and motivation. Absenteeism is also reduced when parents become actively involved with their child’s education. 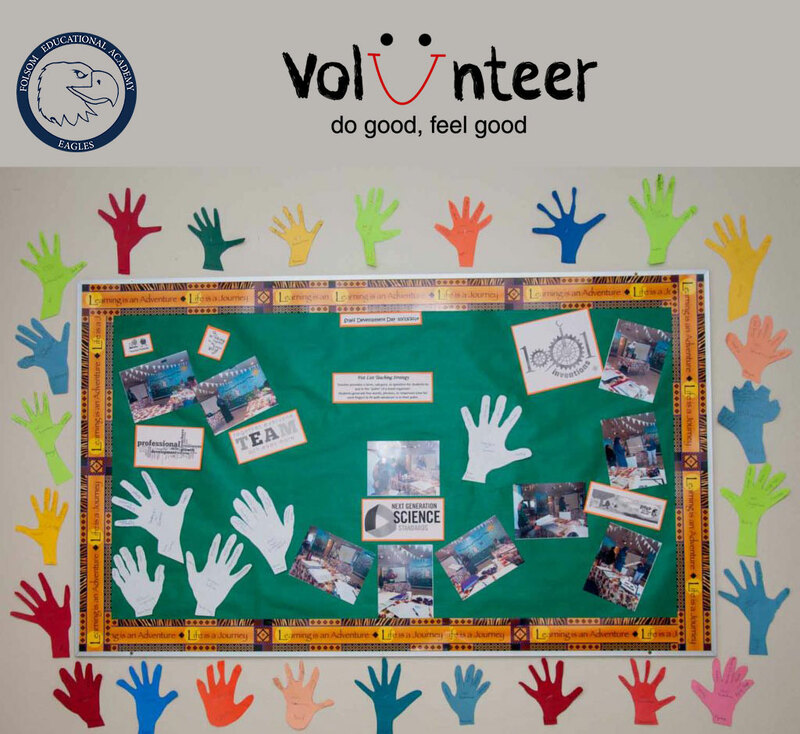 For more information about the benefits of volunteering in your child’s school CLICK HERE. To volunteer at FEA, please go to the nearest UPS store or police department to have a background check clearance, or follow THIS LINK below for different locations.